The construction industry and Alabama AGC have prospered over the years as a result of strong leadership. To ensure the Alabama construction industry enjoys an equally successful future, we must invest in our young leaders and encourage them to get involved in industry and association activities. The Alabama AGC Construction Leadership Council provides young industry professionals the opportunity to share ideas about issues they face as well as industry knowledge they will need to meet the challenges ahead. This program will afford the next generation of leaders the necessary tools to recognize their potential and to become more valuable to your company and AGC. Forums are hosted by our Birmingham and Mobile sections. WHO MAY PARTICIPATE IN AGC'S Construction Leadership Council? The Alabama AGC Construction Leadership Council is open to all rising industry professionals 40 and younger. 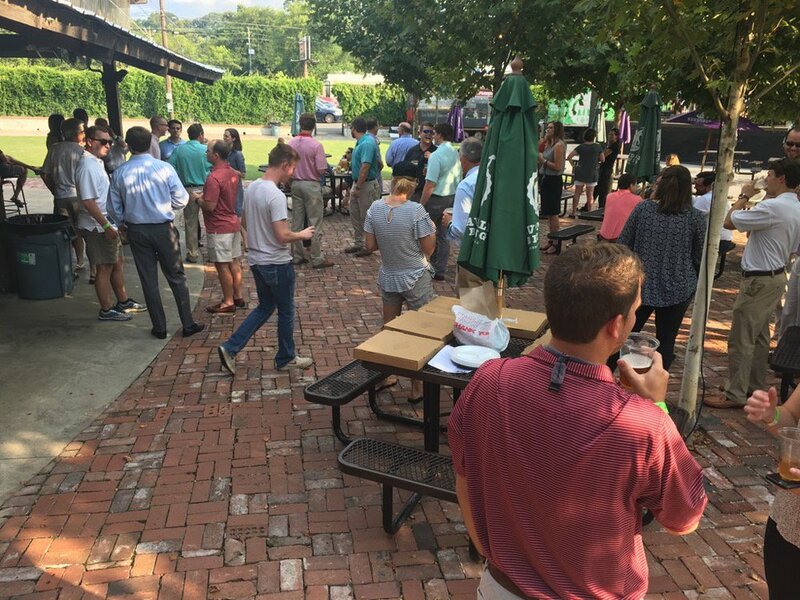 Events are hosted by our Birmingham, Montgomery, Huntsville and Mobile sections. Participants must be employed by a member firm or be the owner/principal of the member firm. A firm may nominate as many eligible participants as it wishes. To participate, employees should be nominated by the chief executive officer/president of the member firm, and pay an annual individual CLC membership fee of $200. A firm may nominate as many eligible participants as it wishes. For firms with multiple CLC members, fees are $200 per participant with total annual CLC membership fees paid by the firm capped at $600. Owners/principals of member firms may nominate themselves. Construction Leadership Council members are encouraged to attend all Alabama AGC events and meetings. 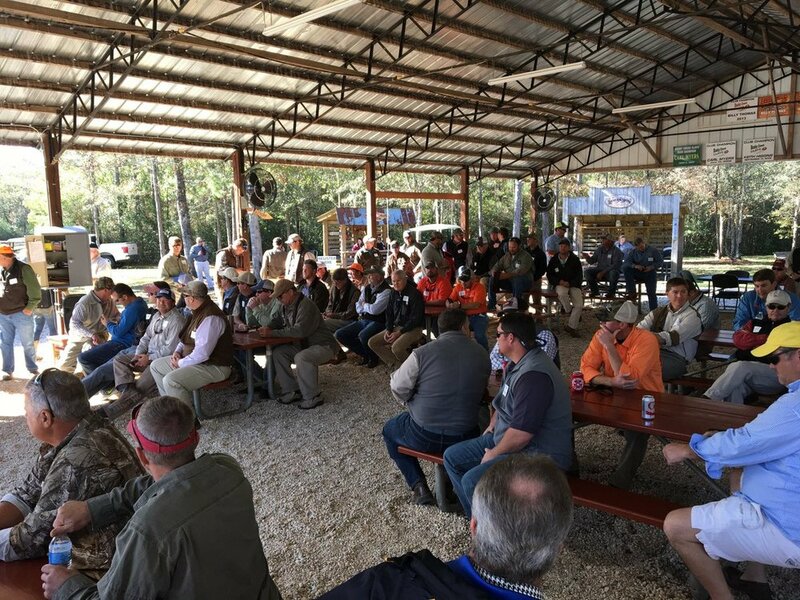 Participants are invited to industry-related educational sessions and meetings, to attend Alabama AGC conventions and to take part in all social activities. Each CLC meeting focuses on a topic its members have an interest in learning more about. These meetings increase the attendees' efficiency and effectiveness as an associate in their firms. Participants will have the opportunity to develop strong leadership skills and techniques, better understand the role AGC plays in the industry and how the association's services can help their company, and have an opportunity to network and exchange information with others who work in the construction industry.